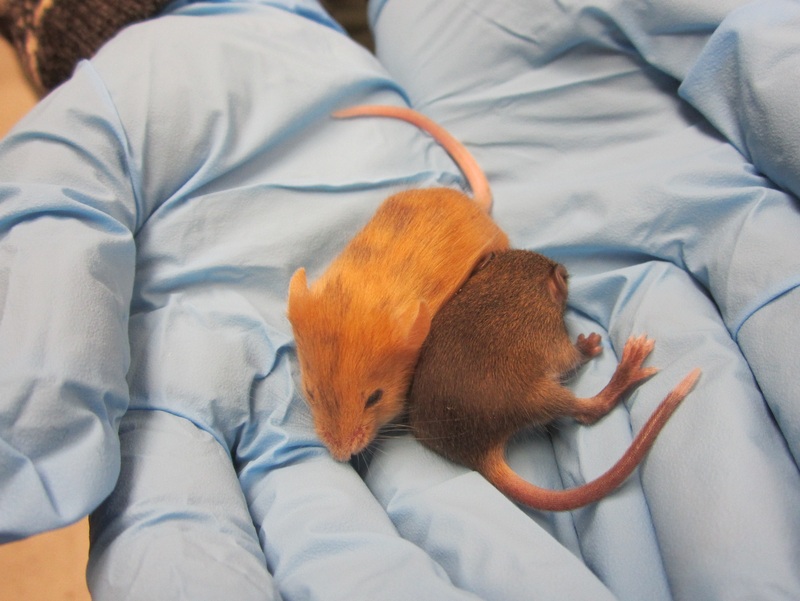 Following a three-year study using more than 2,800 mice, a University of Missouri researcher was not able to replicate a series of previous studies by another research group investigating the controversial chemical BPA. The MU study is not claiming that BPA is safe, but that the previous series of studies are not reproducible. The MU study, published in the Proceedings of the National Academy of Sciences, also investigated an estrogenic compound found in plants, genistein, in the same three-year study.